Amethyst Dental welcomes new dental patients! Serving high desert communities in and around Victorville, California, Dr. Rashmi Shankar D.D.S., is pleased to offer General & Cosmetic Dentistry services to adults and children. At your first visit, we will take the time to get to know you and discuss your dental health needs and desires. We will perform a comprehensive dental exam and evaluation to assess your oral health, discuss any diagnosis with you in detail, listen to your dental care goals, then develop a complete dental treatment plan. Our staff will review your dental insurance, group coverage or dental benefit plan and discuss payment options with you. Please anticipate that this initial appointment could be at least one hour in length. 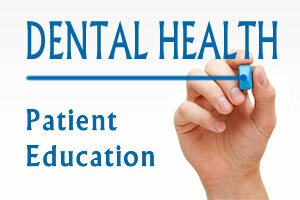 To get started, please call us to schedule your first appointment and let us know that you are a new dental patient. You can access online patient forms through the link below, to conveniently complete your patient registration forms online. 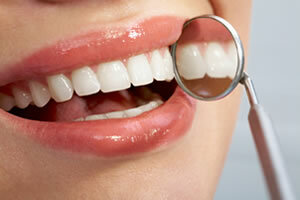 To schedule an appointment for your dental exam, please contact us. 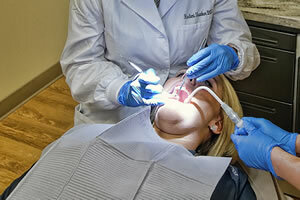 General & Cosmetic Dentistry for Adults and Children. Dentist proudly serves California high desert communities including Victorville, Apple Valley, Hesperia, and surrounding areas.